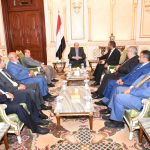 Yemeni Prime Minister Dr. Ma’een Abdulmalik stressed that the operation of decisive storm was the strongest signal against Iran’s hostile agenda against the Arab nation and its proxy, the Houthi militia, in Yemen. 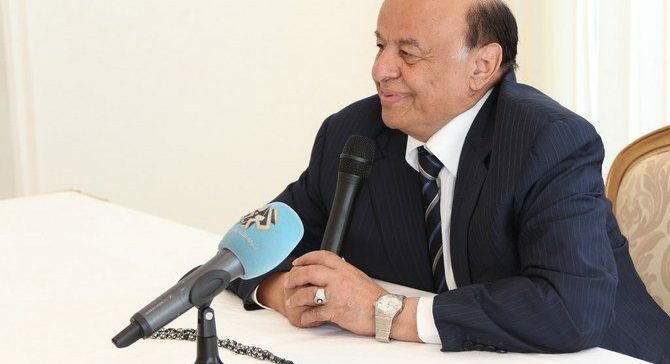 “Since the launch of numerous UN-sponsored peace consultations in 2016, we have reached the same conclusion that we as Yemenis had already known that the coupists cannot be approached for peace,” he told Asharq Al-Awsat. “I believe it is time for the UN and some international powers that have been luring the Houthis to peace that this approach has been a failure,” said Abdulmalik. Operation Decisive Storm, he said, was one of the bravest Arab decisions taken by the Saudi Arabia, led by Custodian of the Two Holy Mosques King Salman bin Abdulaziz and in response to a plea by President Abd Rabbu Mansour Hadi during a critical time in Yemen’s history. The operation revived Arab solidarity and the possibility of restoring joint Arab cooperation. The operation is not limited to the military, but also extends to supporting the political process and Yemen’s leadership in international arenas, he added. The operation was also a “painful blow” to Iran’s ambitions in Yemen, he continued. On Saudi Arabia’s humanitarian role in Yemen, Abdulmalik said that the Kingdom has played a huge part through its King Salman Humanitarian Aid And Relief Center (KSrelief) and Riyadh’s financial contributions to easing humanitarian suffering. It has allocated $500 million for the 2019 relief plan for Yemen. Asked to assess the visits paid by western officials to the temporary capital Aden, most notably that of British Foreign Secretary Jeremy Hunt, Abdulmalik said that they prove that international powers were determined to cooperate with the legitimate government. 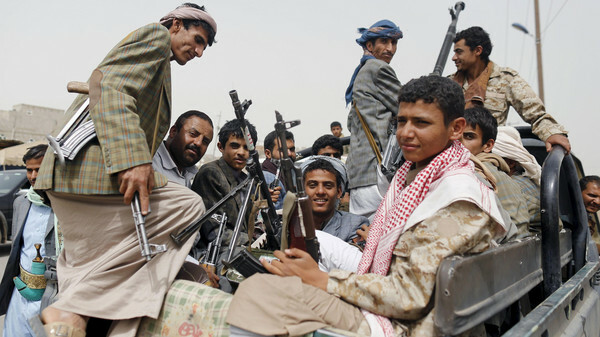 “They also show that the Houthis do not have a political future,” he stated. 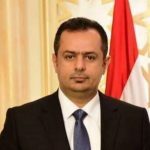 The more efforts are exerted to cement peace in Aden and restore services, the greater the chances are that diplomatic missions will resume their activities in Aden, he added. “Since being appointed to my post, I have adopted a clear vision that is completely focused on steering clear of side battles. It instead stresses restoring calm and unity on the internal front in order to restore peace and defeat the coup,” Abdulmalik remarked.